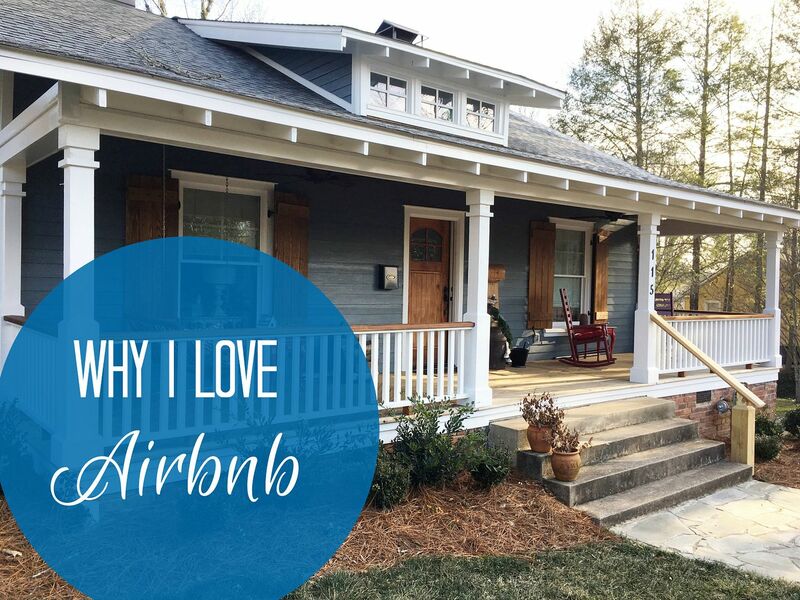 I know we've all heard of spring cleaning, where you clean out your house and spruce everything up. Well, what about fall cleaning for your beauty tools? 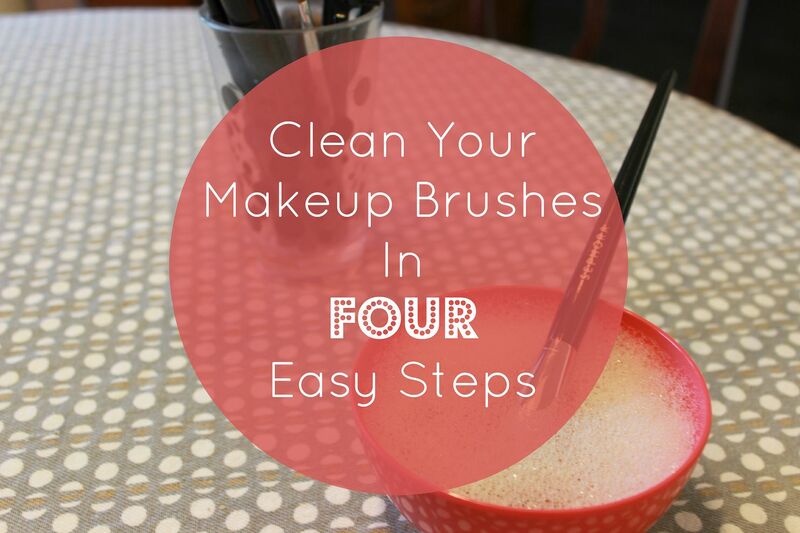 Yep, even your makeup needs a good cleaning - although your makeup brushes really should be cleaned regularly instead of just once a year. 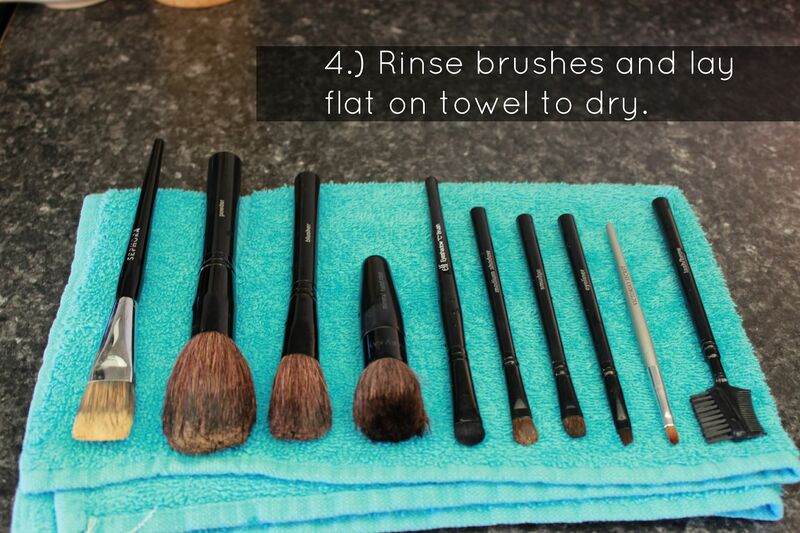 It is so easy to clean your makeup brushes, that you can add it into your weekly routine. Here are four simple steps to do just that! 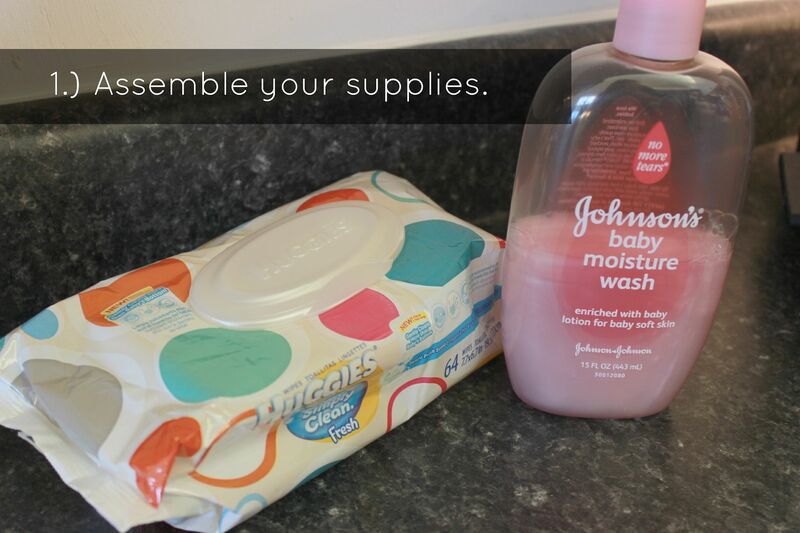 All you need is some baby soap, a baby wipe and a bowl with warm water. And you don't need to have a baby to buy this stuff - they are some pretty cheap products that you can find at Target or Walgreens. 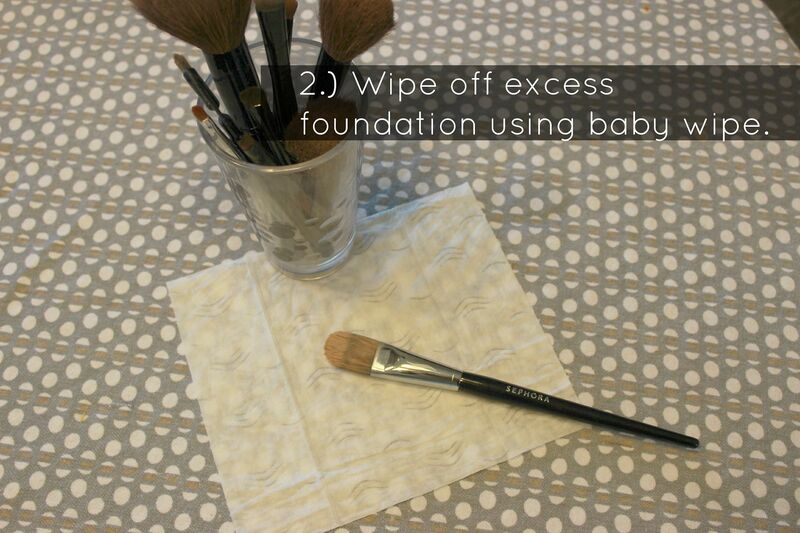 Wipe off any excess foundation using a baby wipe. I give all the credit for this genius move to my friend Jenn from The Wannabe Housewife. I actually use a baby wipe every other day, in between my deep cleanings. And I prefer the Huggies brand wipes, simply because they are really thick. 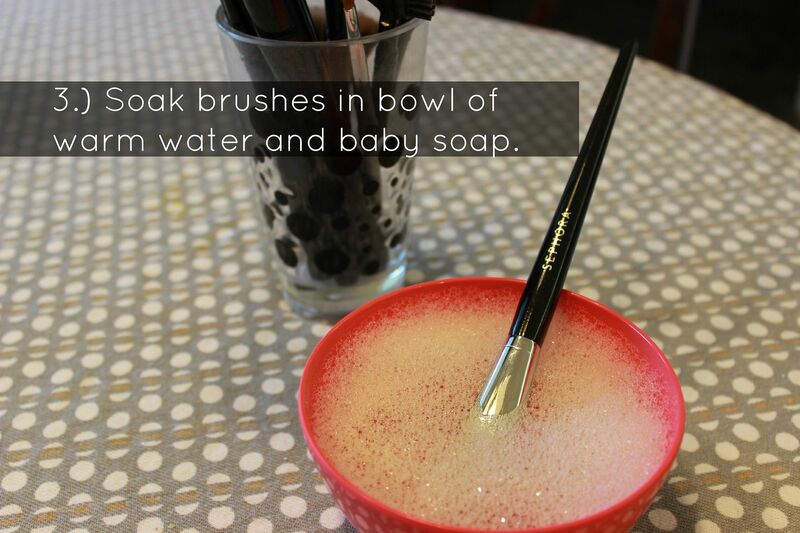 Quick tip: if you swirl the brush, it helps to remove even more makeup residue. I rinse my brushes under warm running water and then lay flat. That is it! 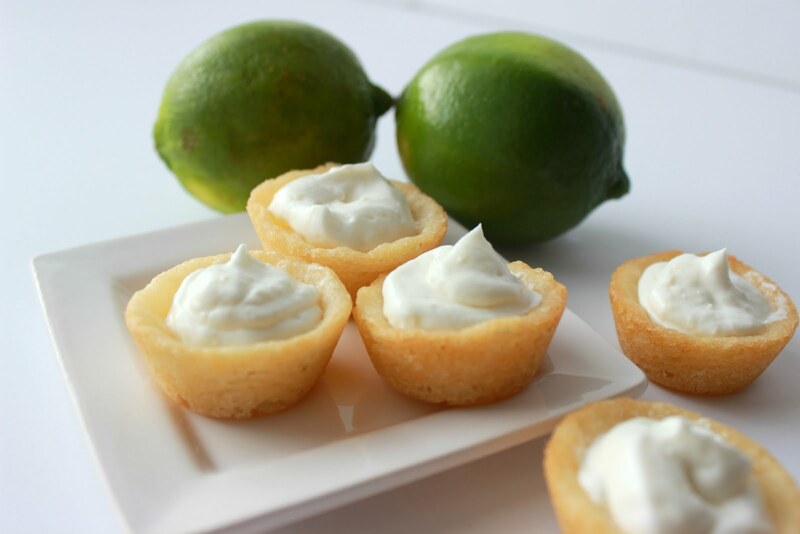 Simple, easy and completely manageable. Do you remember my skin care post from earlier week? This is another skin care tip I have: by washing and cleaning your makeup brushes regularly you can help keep breakouts at bay. Never thought to use a baby wipe to clean makeup brush. I don't know how a person could go a year without cleaning there brush. I clean my brush how you do but I use makeup brush cleaner. This is great! I NEED to do this BAAAAAAAAD!